Jack said to Wilbur, “I heard that some of the men have their wives with them, and they don’t want to put them at risk.” Wilbur said, “Yes, but if they could just get away quickly at night, they’d find a way out. 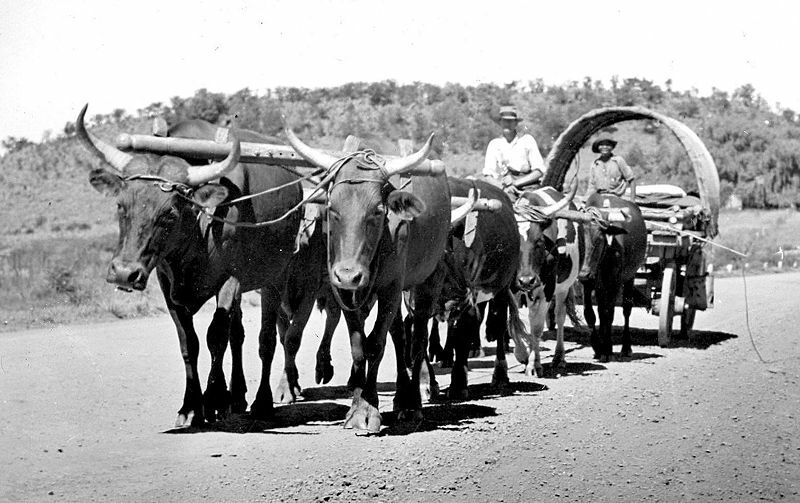 These rooineks will fall flat on their faces in the dark.” He had adopted one of the Boer slang words for the English soldiers, “rednecks”— meaning not, as in the U.S., one who habitually stays out in the sun all day but a pale-skinned person unaccustomed to the blazing sun of the veld. Since he was unable to roll his “r’s,” the Boers enjoyed his funny pronunciation. The next day the British attempted to dislodge De Wet by surrounding his men. De Wet promptly divided his burghers into three positions, shifting the Krupp and the Maxim-Nordenfeldt to defend the left and the right, and prevented the British from outflanking him. 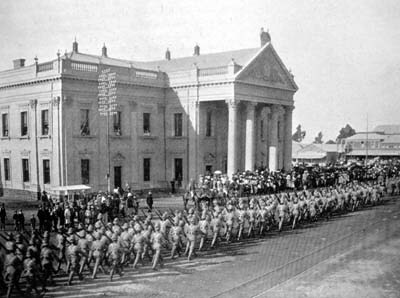 However, a strong British attack on the center forced the Boers to retreat from one of their positions that night. The shift in position caused a slight misunderstanding. The English cheered as they moved forward into the abandoned position. 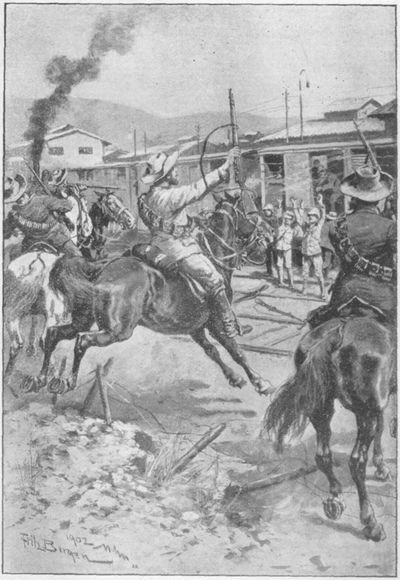 A Commandant Spruit, who thought it was his own men cheering, walked forward and called out, “Hoe gaat het?”— “How goes it?” He was immediately answered with “Hands up!” The British cheered all the more loudly when they looked at papers in his pocket and realized they’d nabbed an officer. The next day, the ammunition for their two guns ran out. The situation was simple. If they stayed where they were, they would be surrounded along with Cronje. The only good news was that they received reinforcements from Bloemfontein. De Wet proposed a last-ditch attack on three positions—because of the widely spread numbers of khakis, it was three positions now. Not just the single one at Stinkfontein. 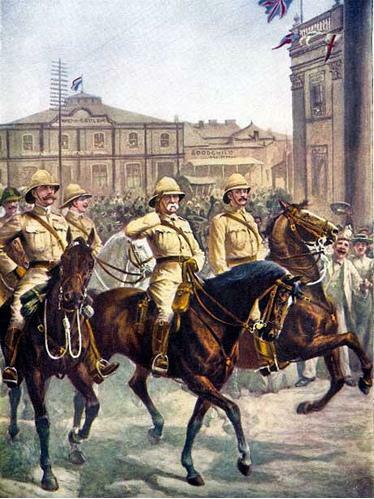 Jack, Wilbur, and Japie were assigned to a force under General Philip Botha. They arose before dawn and advanced, but things seemed to be getting behind schedule. It seemed to Jack that the sky was turning light over the blue morning hills of the veld, exposing De Wet’s men pitilessly—wouldn’t it be better to find a suitable ridge to fire from in face of the severe numerical inequality, or was he only being a coward? But he realized that, oddly enough, he did not feel afraid this time. It was only that he didn’t see how they could succeed. Into a tremendous racket of British riflefire and artillery, a group under Commandant Thewnissen advanced on their side. Jack noticed after a few minutes that the forward motion had stopped. “If I’m not mistaken, those folks are being captured,” Jack commented to Japie and Wilbur. “I do hear the words ‘Hands up,'” said Japie. After they all pushed back in retreat, Jack heard voices raised in dispute. 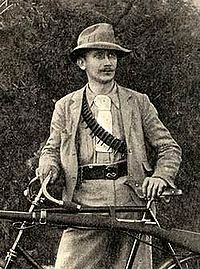 Japie told them that Botha was claiming Thewnissen had gone forward without proper caution, while those of Thewnissen’s burghers who hadn’t been captured were claiming Botha’s men had given them insufficient support. It seemed to Jack that both things were probably true, due to the uncomfortable reality of their situation. Impossible to be sufficiently cautious, impossible to give sufficient support. As Jack and Wilbur later learned, Theron set off on the evening of February 25 and returned the morning of the 27th. His knees were running with blood. He had crawled past the khaki sentries, wearing holes through his trousers. The response from Cronje: he did not think De Wet’s plan could succeed. It was not exactly that Cronje lacked courage, as De Wet was to write, it was simply that for him, courage meant staying at his position no matter what, rather than fleeing it. 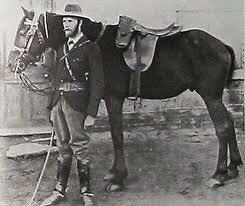 But it was a terrible disaster for the Boer cause: the first truly major victory for the British. 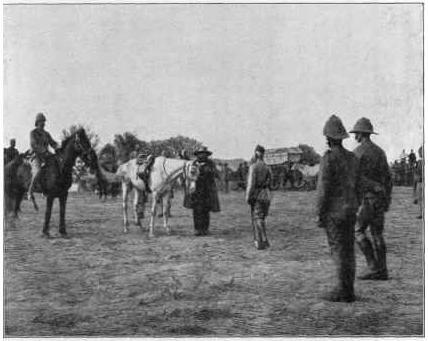 The Boer general walked forward slowly to announce his surrender, dressed in a flapping greatcoat and a broad-brimmed hat, a sad, dark figure with his faithful gray horse by his side. Roberts seemed a slender, trim figure by comparison. It was a clash of two worlds. 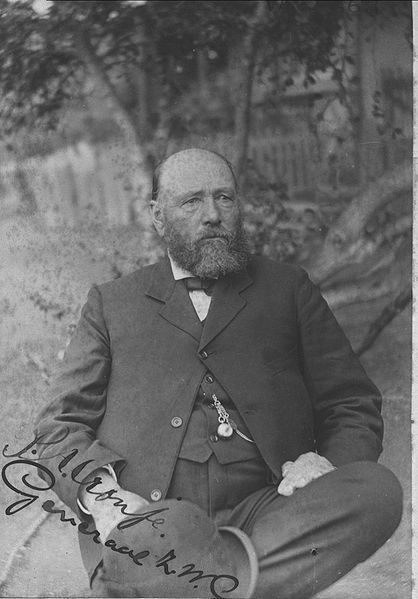 Cronje was sent to the prison reserved for high-ranking Boer officers: St. Helena. His burghers were collected and distributed to various camps, in India, Ceylon, Bermuda. 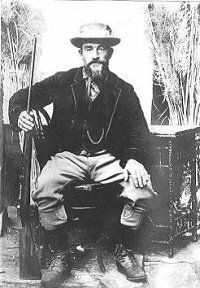 Jack and Wilbur rode away with De Wet’s commando to a point east of Paardeberg: Roberts was resting his soldiers for a few days after their big accomplishment. They could chase De Wet later on—in fact, they would keep doing it for another two years. Jack would meet General Cronje in person one day. That event would occur in St. Louis, Missouri, in 1903. “Well, I can see for myself that you’re not wearing khaki like our other prisoners. You can explain it to the general.” They walked to where a man sat eating at a table. He was wearing a dirty corduroy suit and an ancient hat. “Tell General De Wet who you are.” The man certainly didn’t look like a general. He looked like someone you might see in one of the seedier neighborhoods of St. Louis. “You may be American but you could still be spying for the English,” said De Wet. 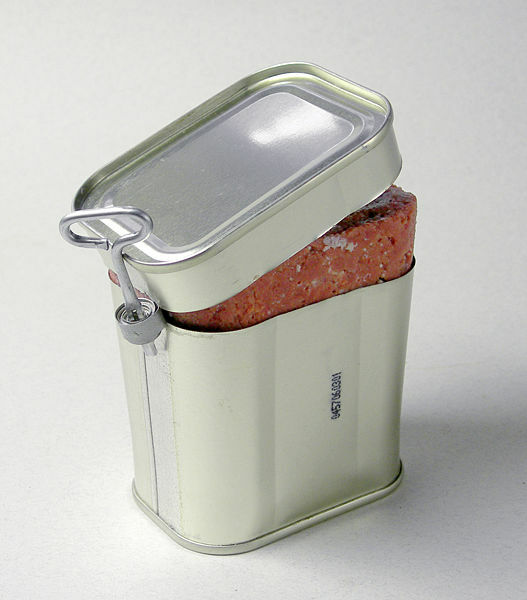 Tin of bully beef or can of corned beef? “Queen Victoria is an ugly old sow,” said Wilbur. Danie burst out laughing. Wilbur went on, “Give me a Union Jack and I’ll blow my nose on it.” Jack said, “Give us each a rifle and we’ll prove our worth.” He just hoped that these Mauser rifles weren’t too different from the Winchester hunting rifles he and Wilbur were accustomed to. “Well, we mule drivers weren’t in on those kinds of discussions, but I did hear people saying that some columns were going to be reinforcing Roberts from the direction of Belmont,” said Jack. Wilbur added, “General French is going to Kimberley.” “Well yes, we knew that,” said Danie. “Look, we’re going to give you a chance. You can go over there and get something to eat.” They looked over to where groups of men were sitting on the ground around campfires. A sudden feeling of deep shyness came over Jack. He hadn’t really thought much about the social aspect before. How would these men respond to two oddball Americans in their midst? Perhaps Danie saw the hesitation on his face, because he said, “I’ll introduce you around. My name is Danie Theron, by the way.” The three walked over to the nearest campfire, where men were eating what looked like roast mutton and some kind of greasy-looking dumpling. Danie spoke to the group for a minute in Dutch. Well, at least a few of them spoke English, because a couple of them called out, “Welcome!” and one of them said, “You came all the way over from America to join us?” Jack and Wilbur sat down and were handed metal plates of meat and dumplings—no silverware. The one who seemed to know the most English started asking them questions about their time in South Africa so far, and then he translated for the others. Then the two were asked questions about America. The Boers wanted to know especially about cowboys and Indians, and Jack and Wilbur managed to make up just enough details to satisfy their audience. 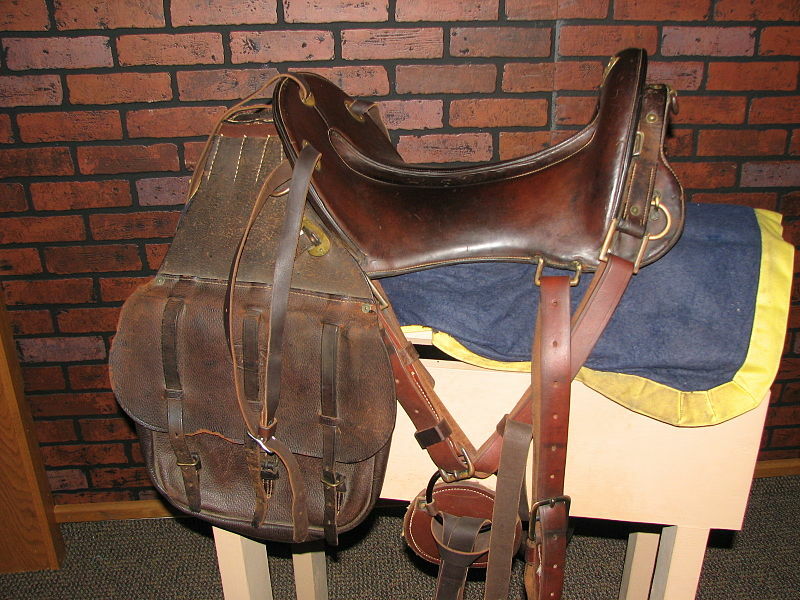 Japie found them space in his big tent—there were six of them in it—and got them the necessary supplies—including their Mausers and their bandoliers stuffed with cartridges. Jack and Wilbur hoped they would have a chance to do a bit of practice shooting. * Philip Pienaar, With Steyn and De Wet. Methuen & Co., London, 1902.